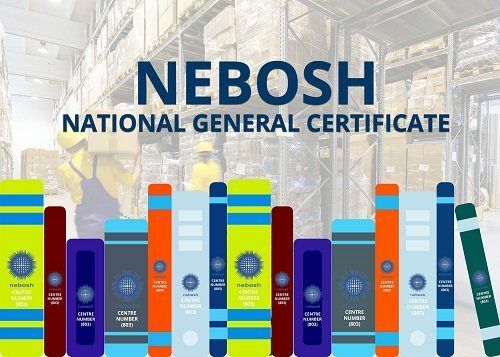 The NEBOSH qualification is a globally renowned course that provides highly rated learning in the health & safety and risk management of the workplace. Gaining this qualification provides a whole range of benefits for any individual. The most obvious benefit being that for any prospective employer a safe workplace qualification is important. By hiring someone with a NEBOSH certificate they are protecting their workforce from injury or even fatality, which is of high priority in many situations. Those qualified individuals will know how to identify risks and hazards, reducing incidents caused by an unsafe environment. This level of health and safety training can avoid the likes of litigation, staff absence and in extreme cases prosecution. To any other outsider, a NEBOSH qualification shows that the individual is committed to health and safety, due to the extensive coverage of all subjects throughout the course. If you hold a qualification you are seen as competent in all measures of health and safety, plus you can provide an assurance to people around you. In many cases having qualified staff can help lift a company’s reputation and display to its customers/clients that they take care of their staff and workplace. Another important element of completing this NEBOSH course is the provision of life skills. As an individual this course is a great step forward in advancing your health and safety knowledge, not just for your career but for everyday life. Once completed you will be able to advise on how to follow legal requirements and ensure all policies are followed effectively. Learn more about our NEBOSH online courses here. If you have a question our team can help, just call 01482 211989.